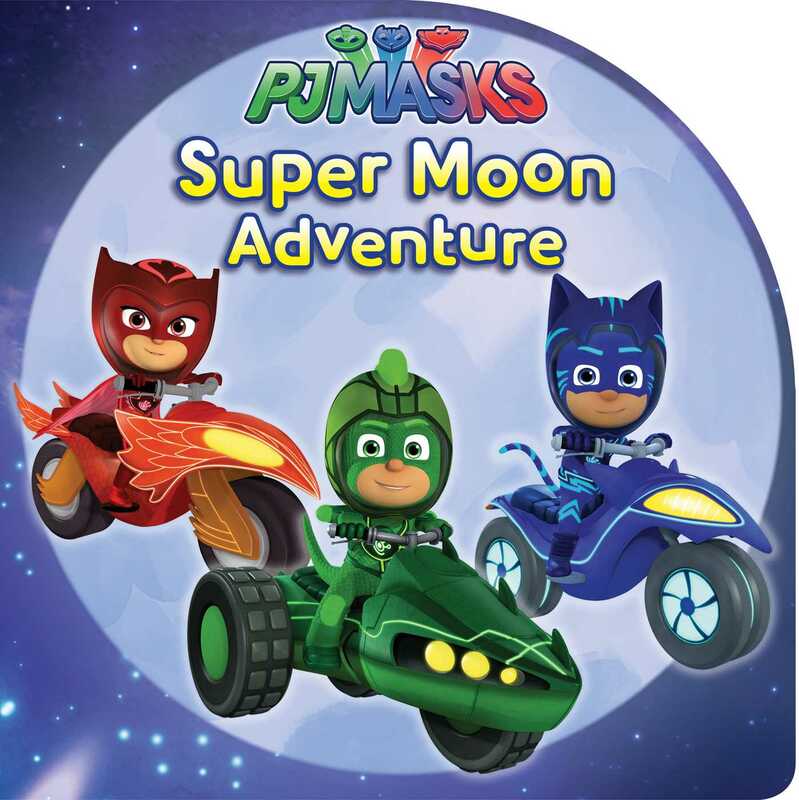 The PJ Masks enter blast mode on an utterly out-of-this-world mission in this shaped 8x8 storybook based on the hit Disney Jr. series! When Luna Girl sets her sights on the harvest moon crystal, the heroes follow her all the way to the moon! But Gekko is a little nervous about what’s lurking in outer space. As Luna Girl claims the crystal and taps into strange new powers, can the heroes stay on course? And will Gekko overcome his fears in time to save his friends…and the day?